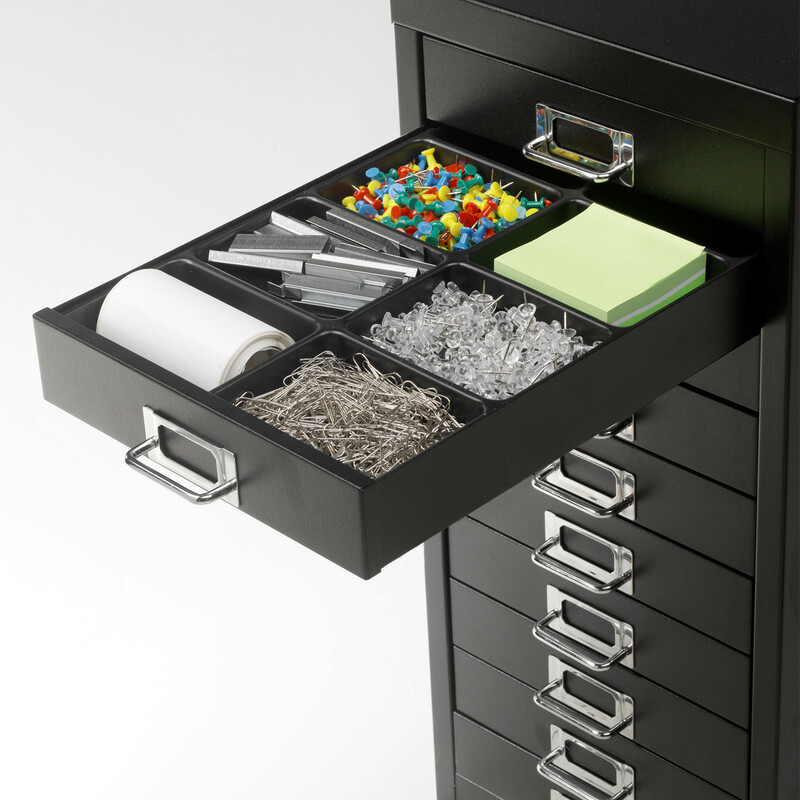 Multi Drawers is a drawer storage system ideal for organising paper and forms, or small parts/spares or hobby and craft materials. 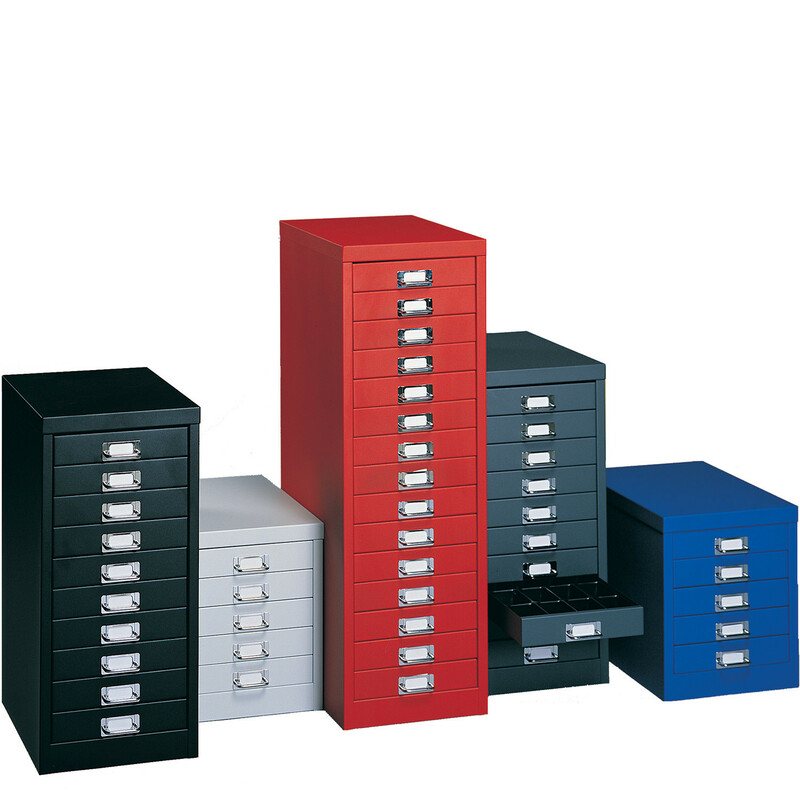 Multi-Drawers Cabinet is perfect for the office environment as well as the home, school, shop and garage. 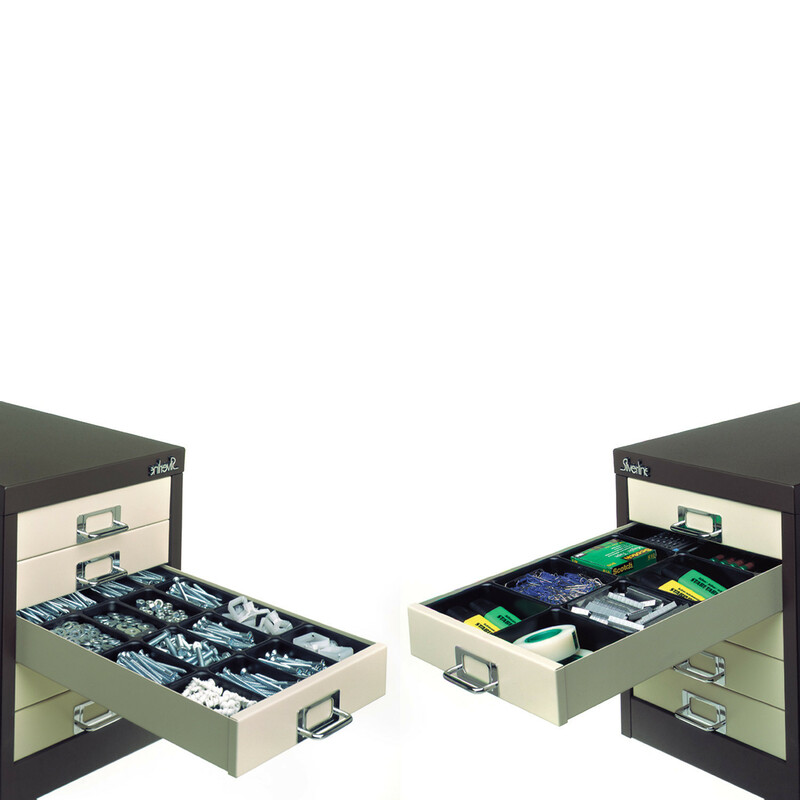 Each drawer is provided wih chrome handles with integrated labels an 4, 8 or 16 section compartments. 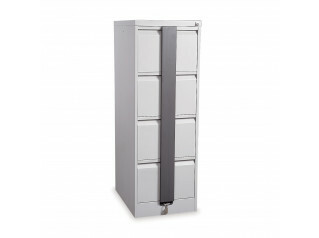 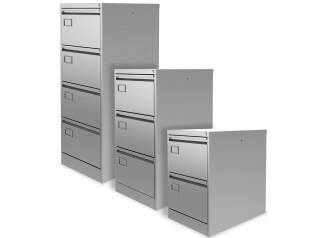 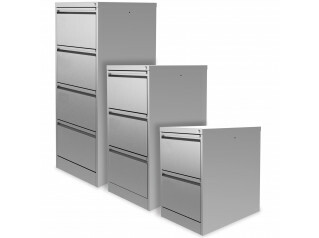 Multi Drawers is available in a variety of finishes and sizes, locking units with 2 key mastered series. 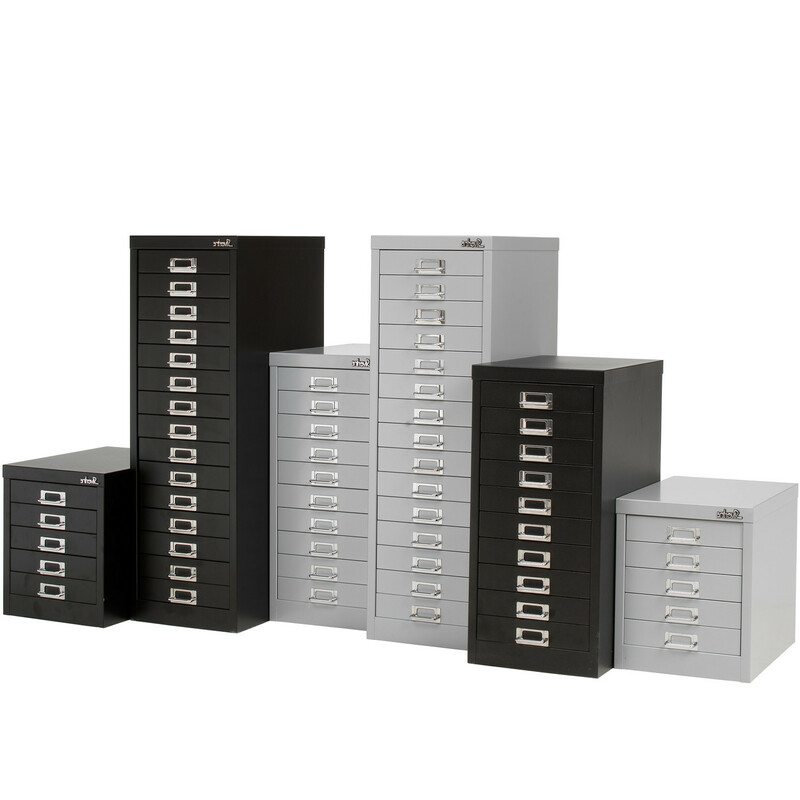 You are requesting a price for the "Multi Drawers Office Storage"
To create a new project and add "Multi Drawers Office Storage" to it please click the button below. 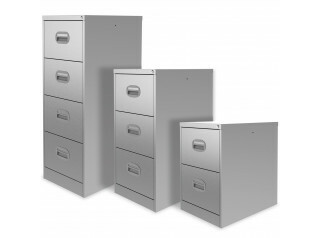 To add "Multi Drawers Office Storage" to an existing project please select below.